Many people like to gamble, especially when the odds are in their favor. Sometimes it is about the thrill and inevitable excitement and for others it is about winning. 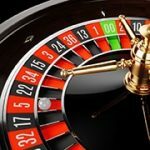 If you are a player that likes to test your luck then these popular casino table games might be right for you. Since smarter players generally flock to this type of game, it is expected that competition can be somewhat stiff. 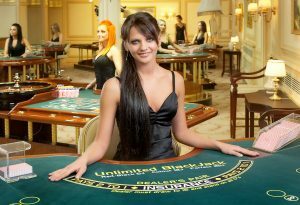 Table games are distinguished from other casino games in that they are played on a table and operated by one or more live dealers. 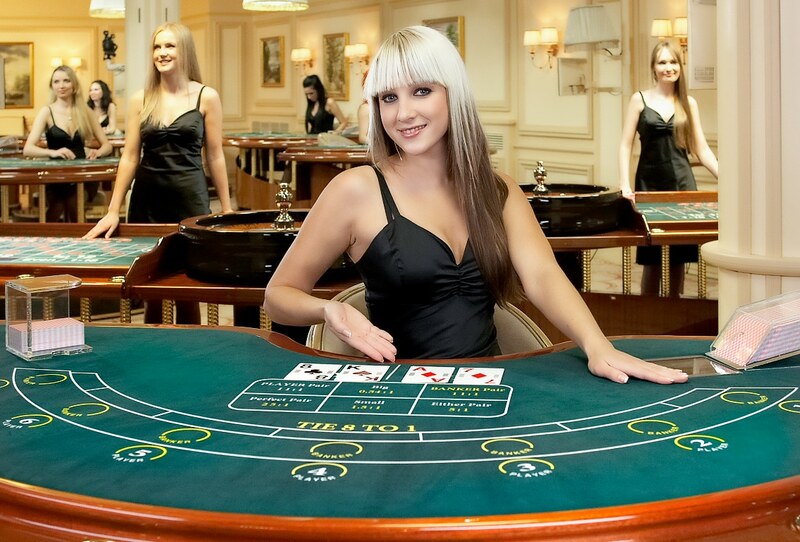 The most popular casino table games include Roulette, Blackjack, Craps, Baccarat and Poker. They tend to have the best odds and when you play online with a live dealer, can be more entertaining than most of the other games. The best thing about Roulette is that no special skills are required. The game itself is straightforward and is based entirely on chance. 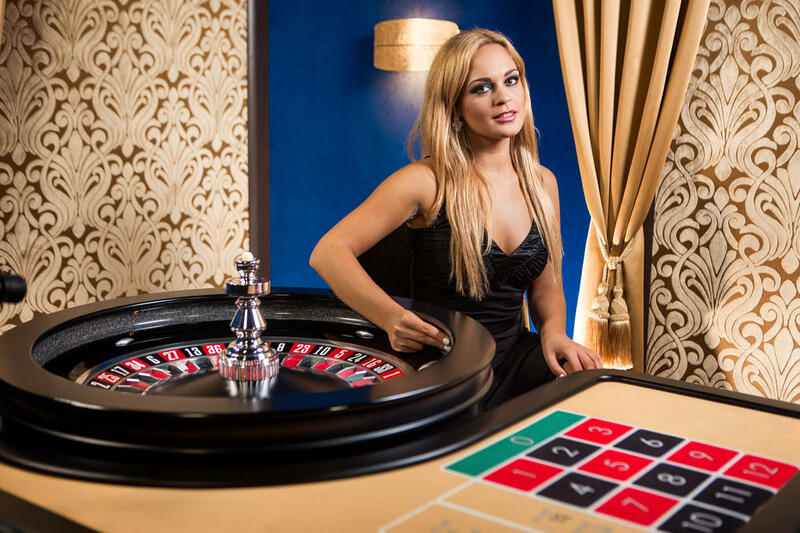 In the game of Roulette the player places his chips on the table where he would like to wager. There is a spinning wheel with numbers 1-36 and two colors (red and black) alternating on each section of the wheel. There is also the green 0 (single zero) and 00 (double zero). European Roulette has just the single zero, American Roulette has both. You can bet on a color or a combination of numbers, odd or even, any number between 1-18 or 19-36. Blackjack is a very popular casino table game. The idea behind the game is to ensure that your cards add up to no more than 21. Each card has a specific value. If you cannot get to 21 then try to get as close as possible. This game requires some skills and it is the only game that gives you a chance to beat the dealer and win. If your hand is better than the dealer then you win back what you bet. The best thing is if you have two cards that add up to 21 then you win 1.5x of what you bet and therefore have what is called “blackjack.” Always check the return to player percentage so that you get the best payout option. For helpful tips and strategies, check our article How to Win at Blackjack. This a card game just like the others, except it is similar to Roulette in that it is based on chance. For you to win you must be on the hand that is closer to 8 or 9 card points. When playing you basically have to choose between three options, whether you the player wins, the dealer wins or there is a tie. This gives you 1/3 of a chance to win. The basic rules of baccarat are: If the player or the banker is dealt a total of eight or nine then both the dealer and the player stand. Next, if the player has a total of five or less cards then the player will receive another card. Otherwise, the player will have to stand. By extension, if the player stands then the banker hits on a total of five or less. If there is a tie then there is a eight to one pay out. There are sheets available for each player to keep track of their scores. Craps is one of the best and most popular casino table games. To get great returns on your bet, you have to avoid bad bets and make the best of bets. 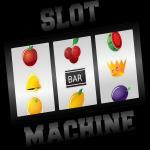 Chances are that you will earn a return of ninety nine cents for every dollar that you bet. Craps is a more lively game compared to the others. 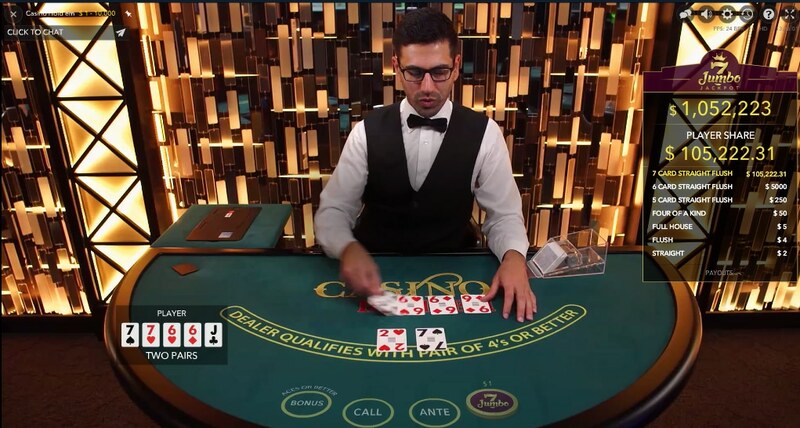 You will find that the players are screaming and cheering each other on which is why it is best to play with a live online dealer so that you can get the complete experience. In this game, you roll your own dice and therefore, your own hand decides your fate. There is a fairly large amount of bets that you can make. Craps is considered to be a game of rounds and can go from just one to any. The first roll is called the Come-Out Roll. You will know it is a Come-Out Roll when the dealer turns off the little hockey puck on the table. The main game is called “Pass Line” and “Dont Pass Line”. You can try different combinations to try to predict how the dice will land. Whatever you bet, you have the chance of earning two times that. After the first roll you can make your bet by putting your chip(s) on the area of the table marked Pass Line. Keep in mind that role of seven is a losing roll and no one likes to hear that number. When rolling the dice ensure that you roll hard enough to hit the back wall. Poker is another of the popular casino table games. The main objective is that the best five poker hands out of seven cards wins the pot. One thing about poker games is that they give you a lot of practice before you risk your wallet. There are different types of poker games available that can easily satisfy your gambling needs. In Texas Hold’em the player receives two down cards as their personal hand. Then there is a round of betting in which three board cards are turned simultaneously (referred to as the “flop”) and another round of betting begins. The following two board cards are then turned one at a time with a round of betting after each one. First is referred as the “turn”, followed by the “river”. The boards are considered to be “community” cards and a player can use any combination of five from among the personal cards or board cards. The option called “play the board” allows you to use cards from the board without using any of your personal cards. A dealer button is used when playing. The general structure of the game is to play using two blinds but it is quite possible to play with one blind, multiples, an ante or a combination of ante and blinds. In Caribbean Stud Poker it is important to note that as the player, you are playing against the dealer and not the other players. The basics of this popular casino table game is that you place a bet on the box marked Ante. You may also place a $1 Progressive bet on the marked space. If you are dealt a flush of any kind, full house or four of a kind then you win the Progressive bet even if you lose to the dealer. If the dealer beats your hand then you lose your Ante and secondary bets. 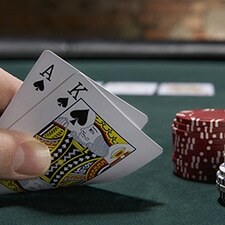 After an Ante and Progressive bets have been placed, the players and dealer will be dealt five cards each. As the player, your cards must be faced down while the dealers cards placed down except for one. After this you can take a look at your cards and the one card that the dealer has facing up. If you do not have a pair or a winning hand then you should fold. This will immediately result in you losing your Ante bet. Placing your cards on the table is a clear sign to the dealer that you are out of that particular hand. If you are serious about playing any of these table games then in order to have a full experience it is best to play at a live dealer casino. Live online casino games bring real action, excitement and the thrill that comes with casino games into the convenience of your home. Or wherever you choose to play in fact. 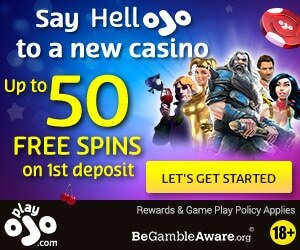 You get the chance to interact with real life players and live dealers through your computer screen as you play some of your favorite games. You have the option of choosing from a wide range of online live dealers and play safely at your preferred site. Online casinos with live dealers should be your top choice for playing these very popular casino table games if you want an all round experience that in no way limits you but gives you a pretty good chance to win. 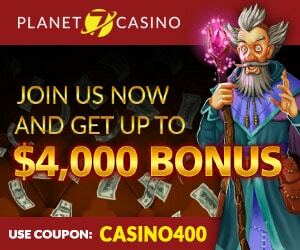 With a wide array of popular casino table games to choose from, the possibilities are endless.  If you are ever unsure of where to start then you can choose one of the popular games listed and see where it takes you.